Sand & Sawdust Festival | June 22-24 2018 Ocean Shores Wa. Chainsaw Carvers and Chainsaw Art Auction! 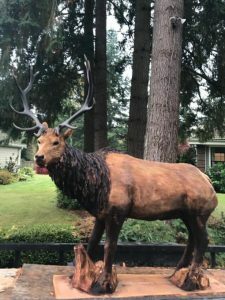 More than 25 amazing chainsaw carvers including International, Pro and Sem-Pro artists from North and South America showcase their work, each artist creating chainsaw carvings during the Festival, with live auctions every day. Watch the artists at work, then purchase your favorite creations at the auction – Friday 4pm, Saturday 4pm, Sunday 2pm with the auction of the main pieces. Friday and Saturday from 11am-12noon watch the amazing “quick carve.” This is one of the largest chainsaw shows and auctions in the Northwest. Head to Ocean Shores and find the perfect art for your home or business! Bob King, from Edgewood, WA, started carving in the Fall of 1998 after seeing a local chainsaw carver, carving at the fair. He entered his first competition after carving only three bears and has been competing ever since. In 2010, Bob was honored with a star in the Carvers Walk of Fame in Mulda, Germany for winning more competitions than anyone in the world! He has been invited to represent the United States in competitions in Germany, England, Scotland, Denmark, Holland ,and Canada. PLEASE THANK AND SUPPORT OUR GREAT SPONSORS! More Sponsors on the Sponsor Page! What’s Happening at Sand and Sawdust? 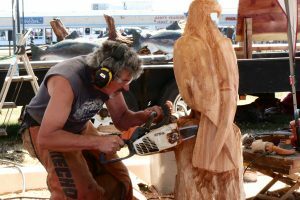 Sand and Sawdust features one of the largest chainsaw shows and auctions in the Northwest, sand castle workshops, food, beer garden and bar, crafts, and music. New this year is an expanded food booth program with 10 restaurants from around the state, Justin the Circler creating gigantic sand mandalas on the beach, and Associated Arts of Ocean Shores “Get Our Drift” – Art of the Lower Peninsula” show with demonstrating artists. We have added a rock climbing wall, a “quick carve” sand castle contest, along with other family activities. There is so much to do, you can spend a day or the weekend at the Festival. 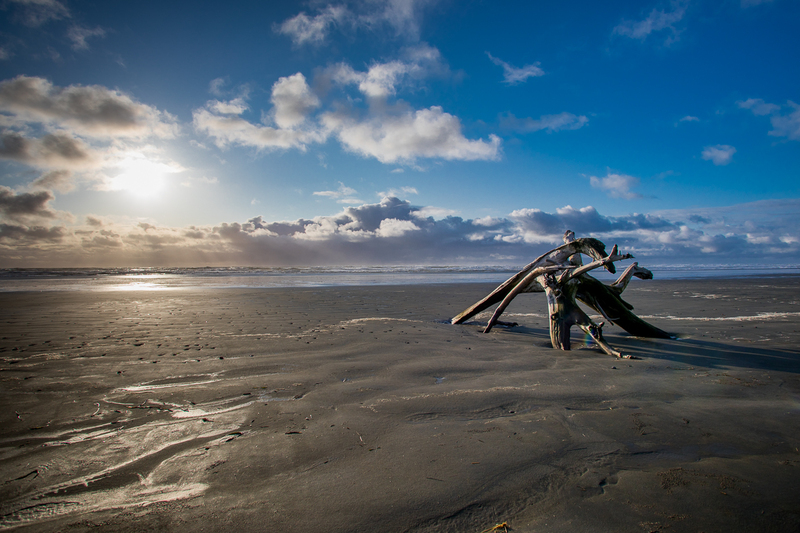 There’s No Other Weekend, Vacation and Convention Destination Like Ocean Shores. 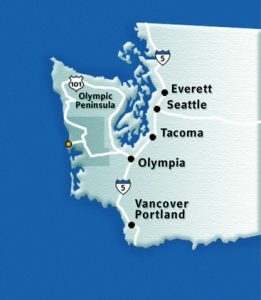 Visit Ocean Shores and discover why it’s one of Washington’s favorite getaway, vacation and convention destinations. Whether you’re looking for fun, high-energy activities or a serene setting, Ocean Shores truly has something for everyone! Break away from the day-to-day world to a place where fresh sea air will rekindle your fire, relax your mind, and refresh your senses. 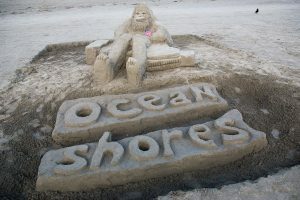 Art Association of Ocean Shores! © 2018 Copyright by Ocean Shores/North Beach Chamber Of Commerce. All rights reserved.